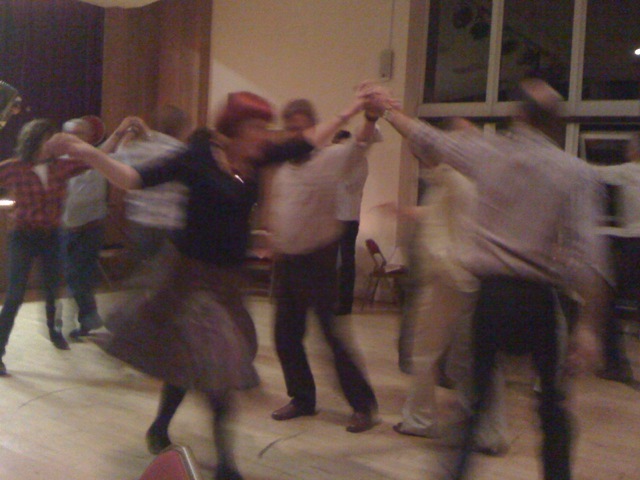 Nicolas and Susan have a barn dance in Susan’s school in Godalming to celebrate their 60th birthdays. We are there with Pete and Sue and Ray and Di. For us it is a round trip of 160 miles and the complete circumnavigation of the M25 (junction 21 being closed after we got to the party). Quite an occasion.